When the motor manufacturers such as KTM are able to make a car called the X-BOW then other manufacturers can certainly do the same. 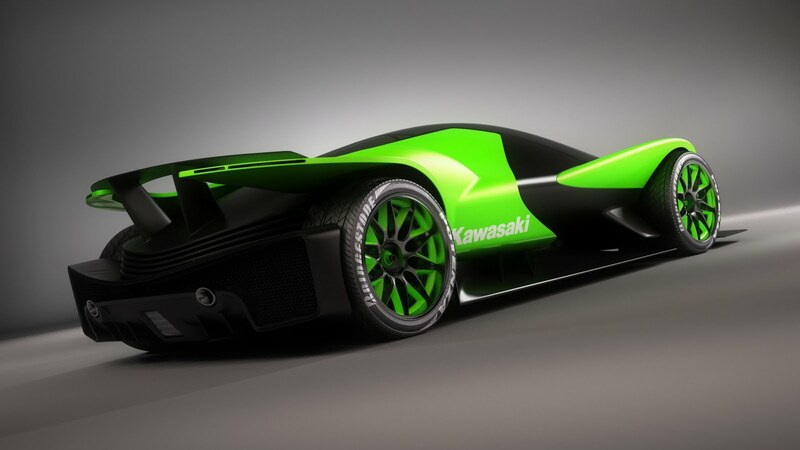 And what would happen if Kawasaki made ​​a car? Kawasaki ZX-770R Perhaps this concept could be a picture. A designer named Sabino Leerentveld have a wild imagination. 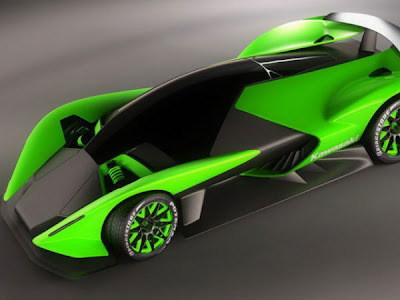 Ideas flowed to design a sports car created this Kawasaki. 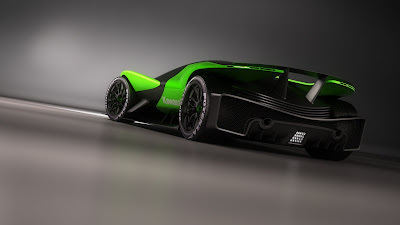 The inspiration to make this Kawasaki car comes after the Dutch designers are seeing a prototype of the Aston Martin V12 and BMW Nazca Homage and spirit to match the KTM X-BOW. From the looks, Kawasaki ZX-770R Concept looks very sporty with the curves strongly implies he has a high aerodynamic. Low ground clearance also makes this car capable of cutting the wind. 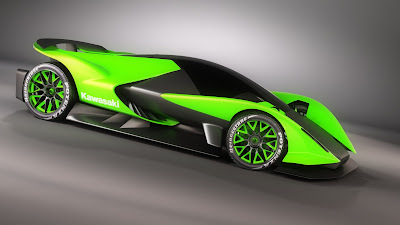 With the long dimension of 4427 mm, width 2073 mm and 1017 mm height Kawasaki ZX-770R Concept also looks bigger than the KTM X-BOW. While the long wheelbase of 2710 mm is believed to create a car that weighs only 500 kg is more agile maneuver. As for the engine, Leerentveld imagine that the Kawasaki ZX-770R Car Concept This certainly will be more powerful when provided by a twin-turbocharged V6 configured capable of generating forces up to 770 horsepower.